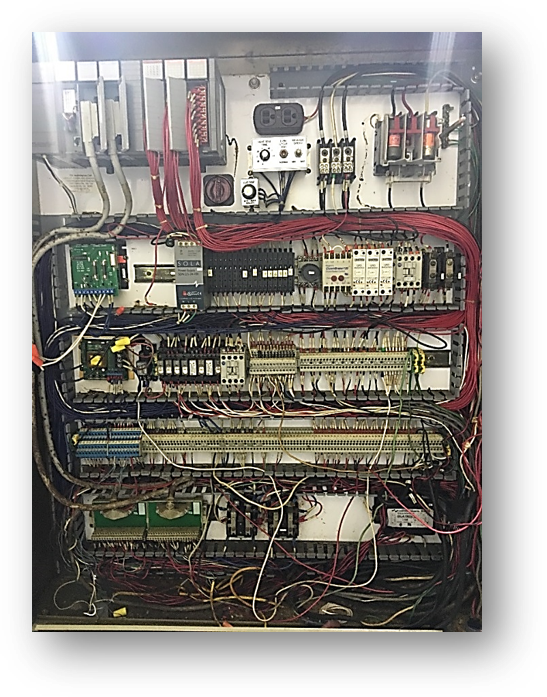 Control system advancements have made retrofitting a cost effective way of increasing a machine’s productivity and manageability. We offer services for every level of retrofitting from developing a functional specification program to recommissioning machinery to fit today’s needs. Upgrade your system with modern control technology and components for improved performance and efficiency. 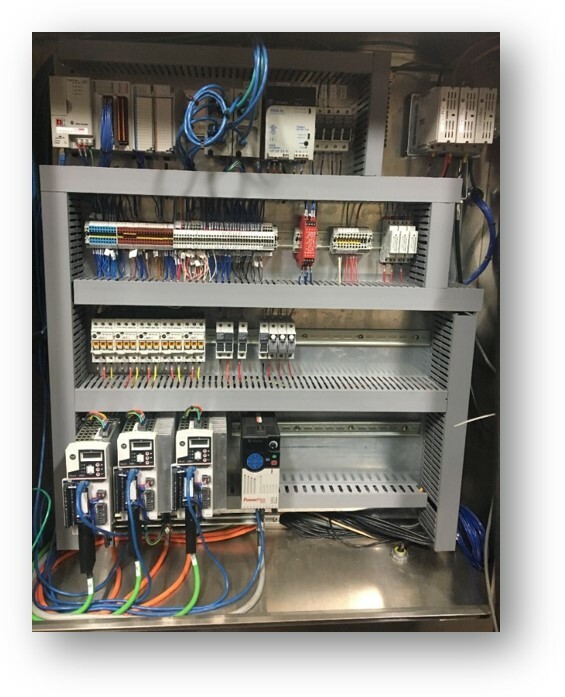 The first Bosch machine retrofitted with Allen Bradley Controls.